As the Moonlight Magnolia Agency revisits old memories on Christmas Eve, Granny Reid takes the reins back thirty years to the 1980s�back when she went by Stella, everyone�s hair was bigger, and sweaters were colorful disasters. But murder never went out of style . 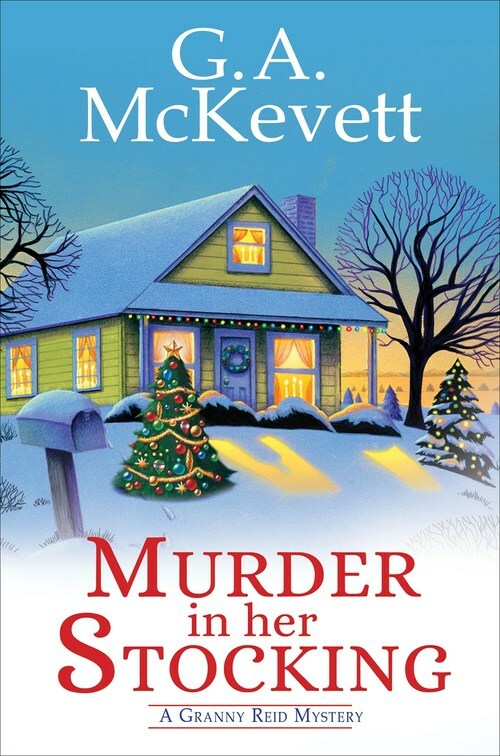 . .
Christmas has arrived in sleepy McGill, Georgia, but holiday cheer can�t keep temperamental Stella Reid from swinging a rolling pin at anyone who crosses her bad side�and this season, there are plenty. First an anonymous grinch vandalizes a celebrated nativity display. Far worse, the scandalous Prissy Carr is found dead in an alley behind a tavern. With police puzzled over the murder, Stella decides to stir the local gossip pot for clues on the culprit�s identity . . .